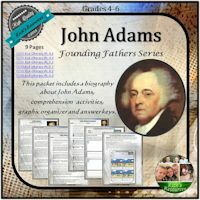 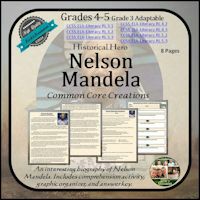 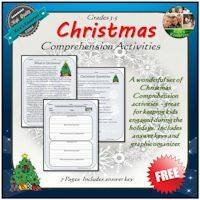 Feel free to browse through the currently available educational products offered by Rick’s Resources. 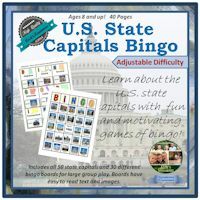 For further information or to purchase and download, simply click the image. 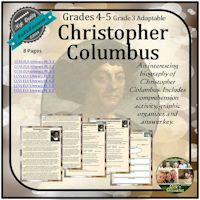 A new window will open to the product page. 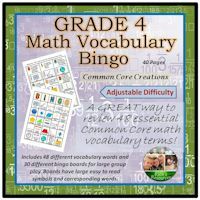 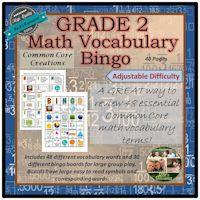 A great bingo game for reviewing math vocab. 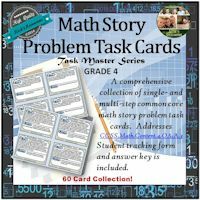 These math task cards are great for review. 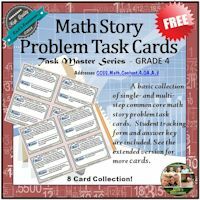 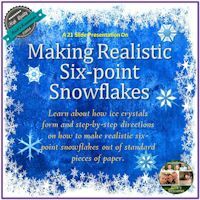 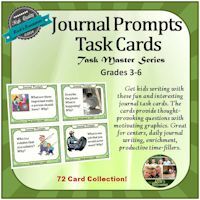 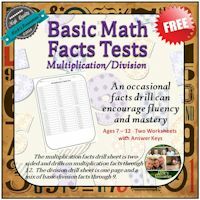 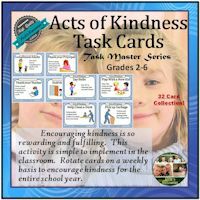 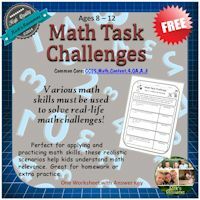 These math task cards are great for test prep. 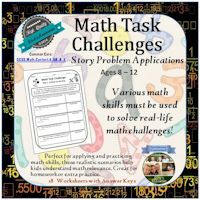 These math task cards are great for centers. 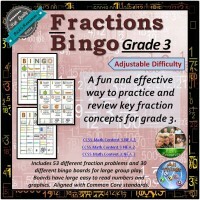 A fun fractions review game for grade 3. 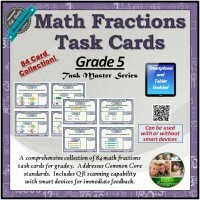 These fraction task cards are great for review. A fun fractions review game for grade 4. 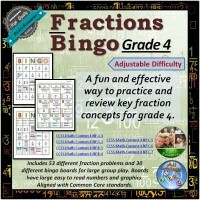 A fun fractions review game for grade 5. 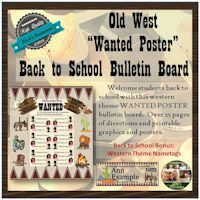 My favorite BTS welcoming bulletin board! 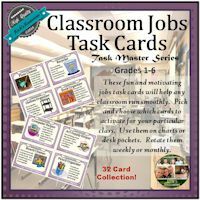 A perfect set of student jobs task cards. 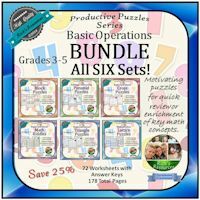 Bundles are various groupings of single products “zipped” together. 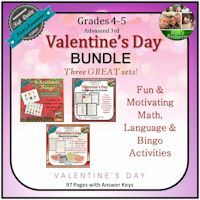 For your convenience, there are many arrangements of bundles to choose from and they all provide AT LEAST 20% OFF over the singly sold products. 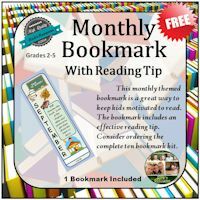 A GREAT way to save money! 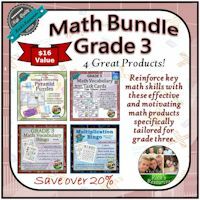 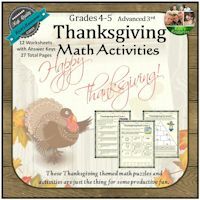 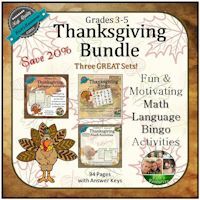 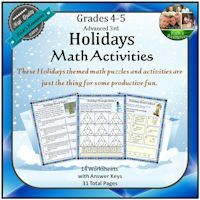 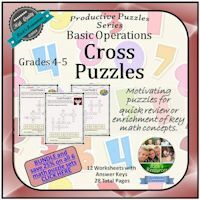 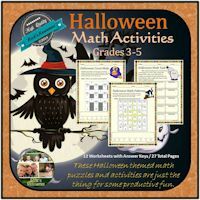 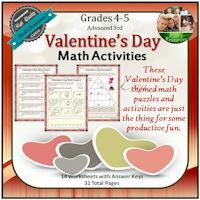 This grade 3 math bundle includes 4 great products. 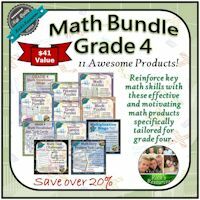 This grade 4 math bundle includes 11 great products. This grade 5 math bundle includes 9 great products. 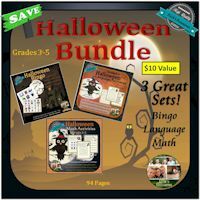 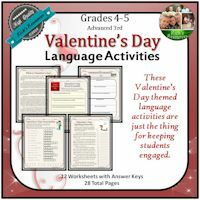 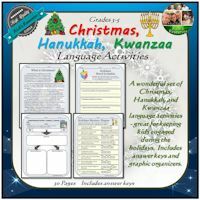 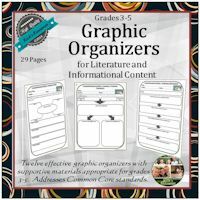 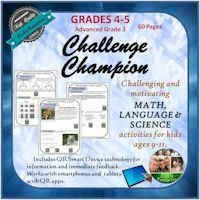 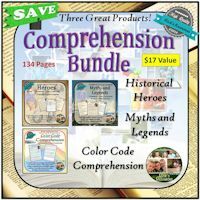 Grade 3 language bundle with 8 great products. 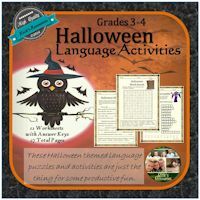 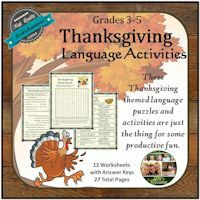 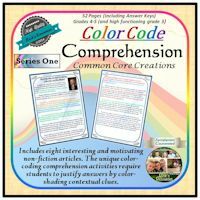 Grade 4 language bundle with 10 super products. 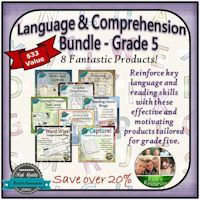 Grade 5 language bundle with 8 fantastic products. 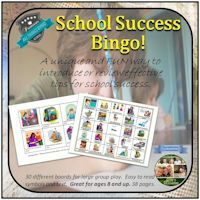 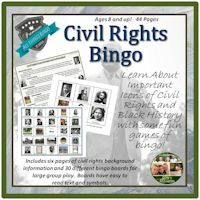 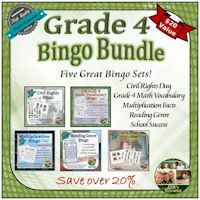 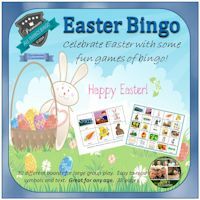 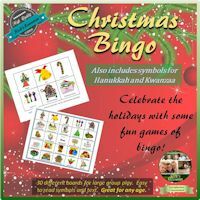 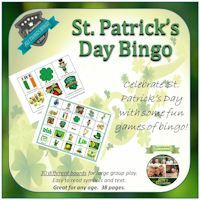 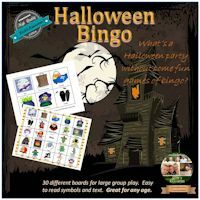 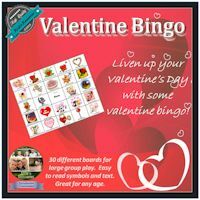 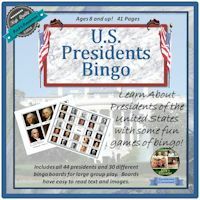 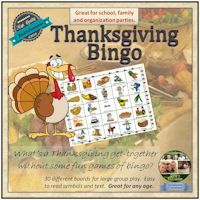 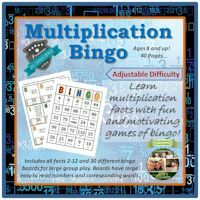 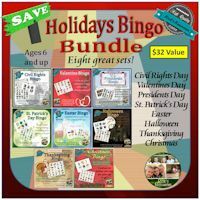 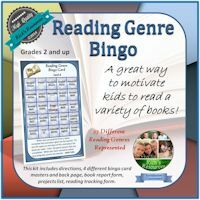 Five great bingo sets perfect for grade 4. 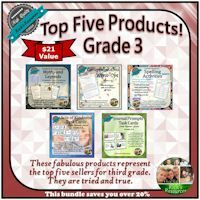 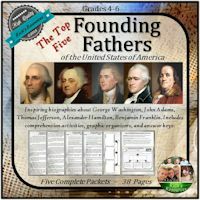 A bundle of the top 5 products for grade 3. 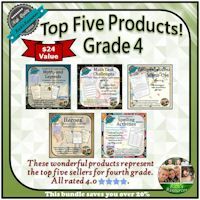 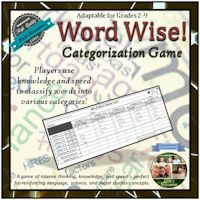 A bundle of the top 5 products for grade 4. A bundle of the top 5 products for grade 5. 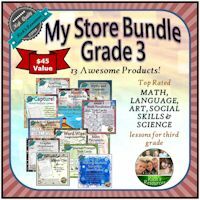 A bundle of 13 fabulous products for grade 3. 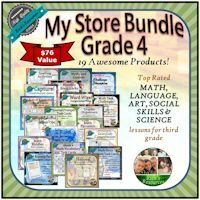 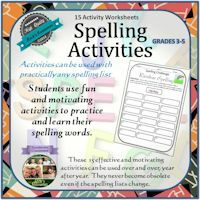 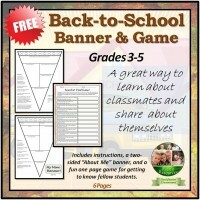 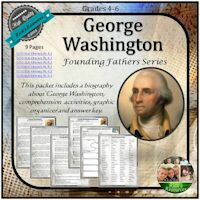 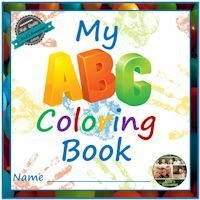 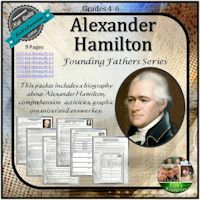 A bundle of 19 wonderful products for grade 4. 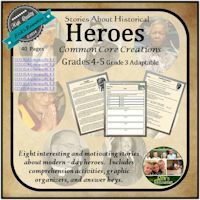 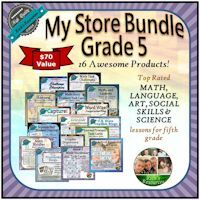 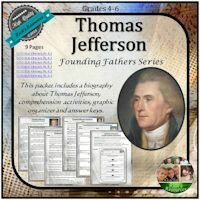 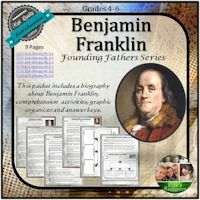 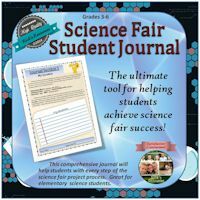 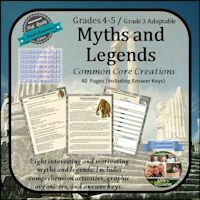 A bundle of 16 awesome products for grade 5. 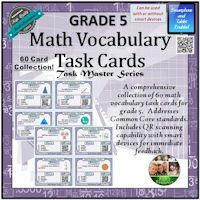 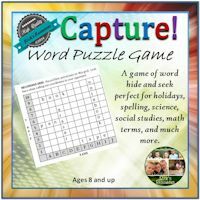 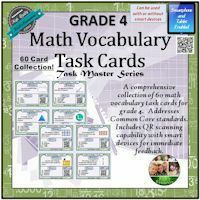 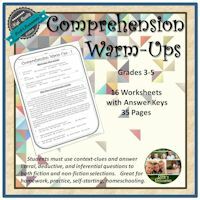 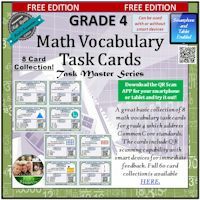 FREE set of math vocabulary task cards for grade 4. 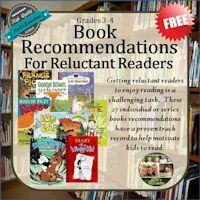 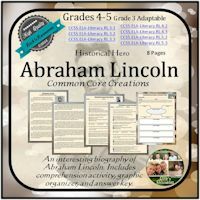 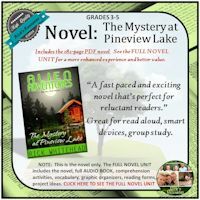 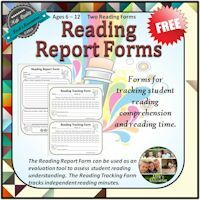 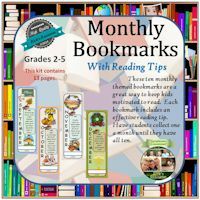 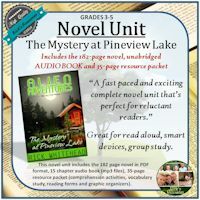 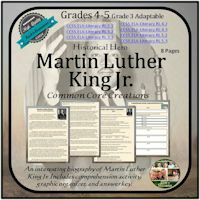 FREE list of great book recommendations for grades 3-4. 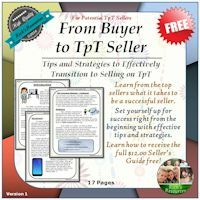 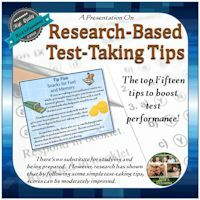 FREE TpT buyer to seller transition guide. 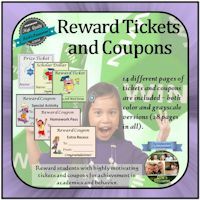 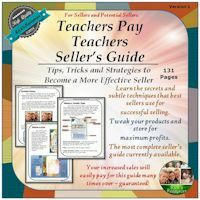 Ultimate guide for selling on Teachers Pay Teachers.